I know this is the metal edition logo. Fucks given? Zero. It’s the last Tuesday of 2014 and I…don’t have any new albums to share with you. I know, I know, “welcome to December,” right? 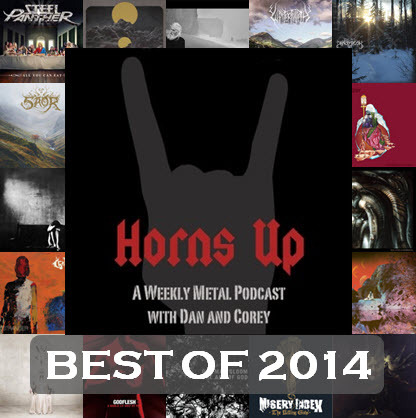 By now, you’ll all be well aware that Corey and I spent the better part of this month recapping our favorite metal albums of 2014 in a long, incoherent manner. (Hence the graphic you see at the top of this post) That was fun. I’m not sure I’ve done so much writing since my journalism days in college, but…gotta get back into gear somehow, right?